An ‘It’s A Boy’ set that was sent to Germany for a newborn. 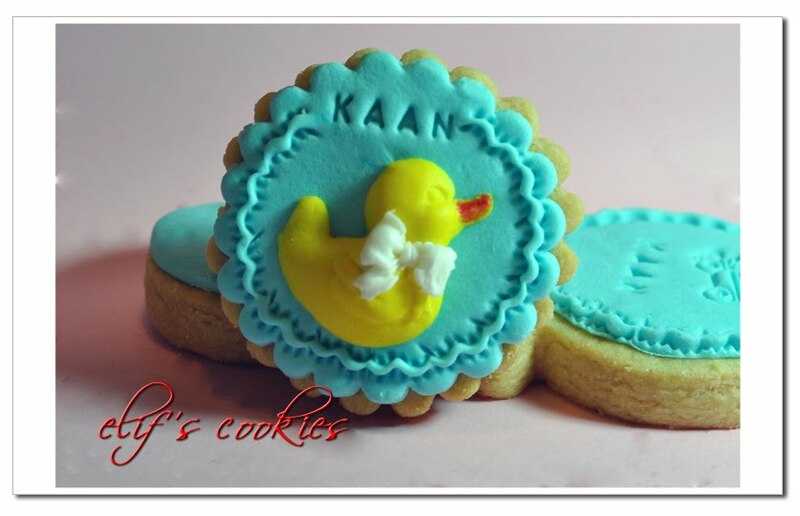 The yellow tone is newly discovered, and I love it. I guess I’ll be using that one often! 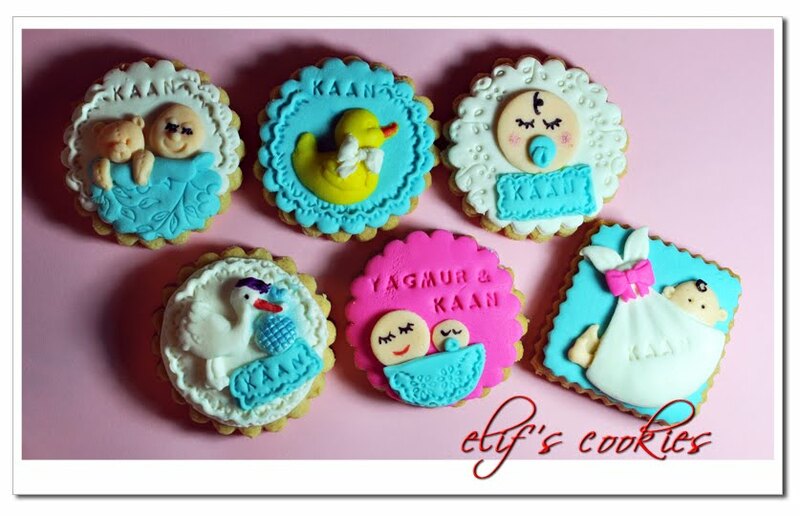 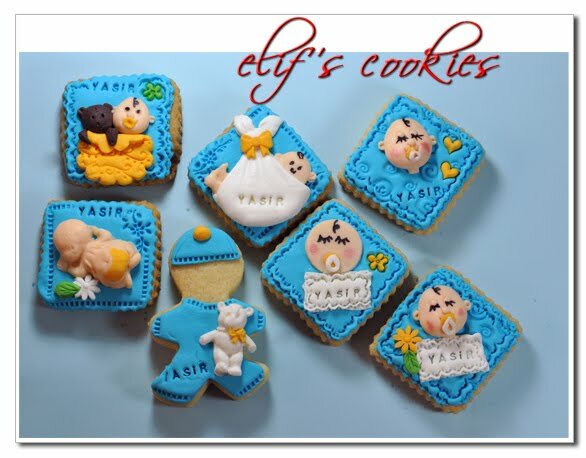 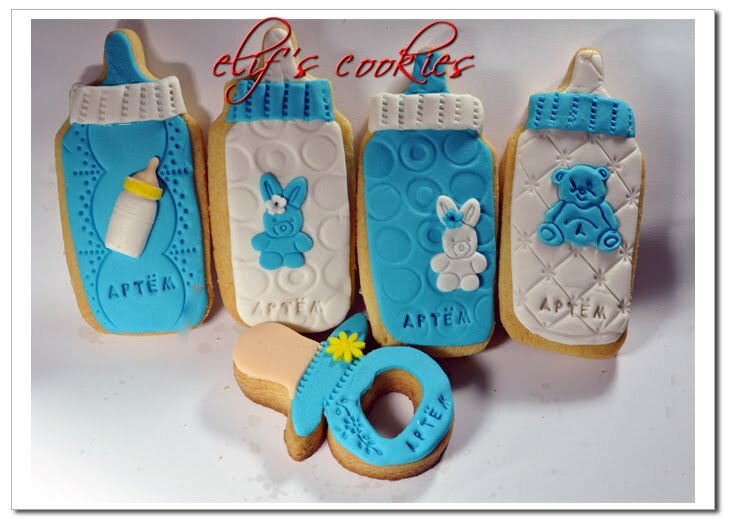 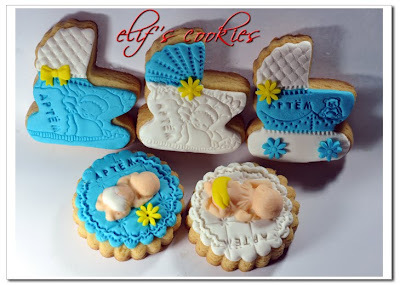 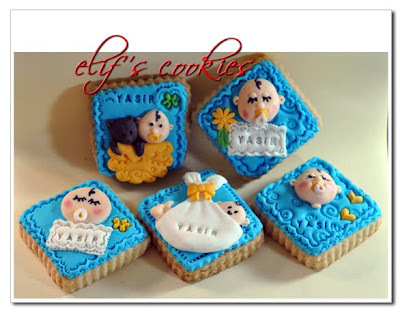 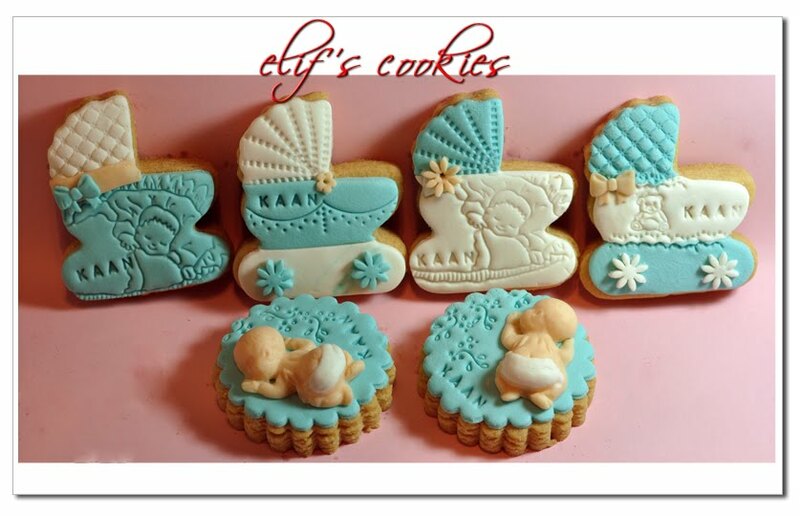 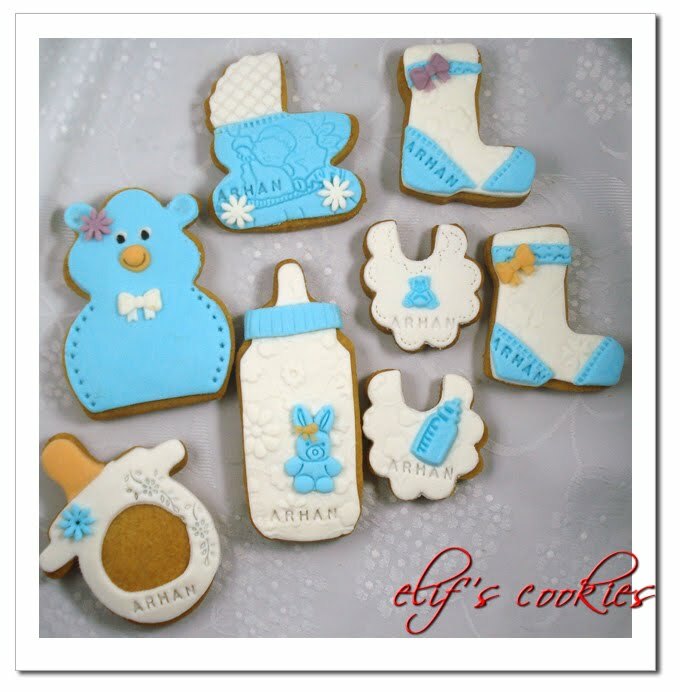 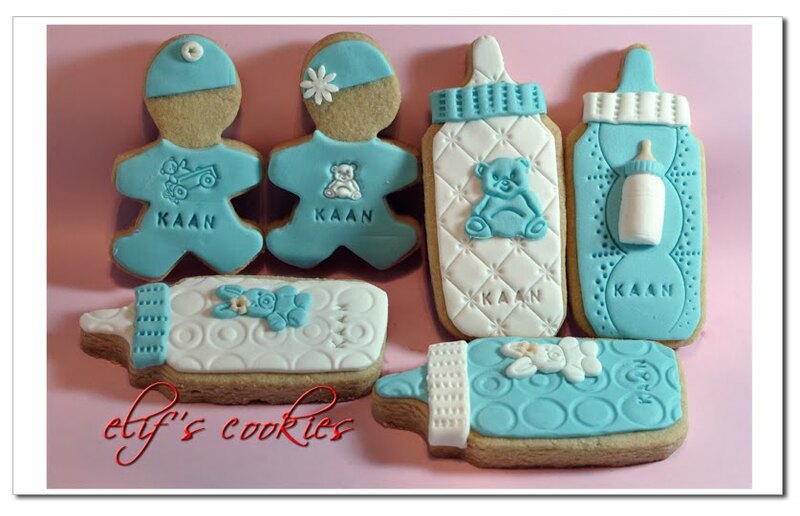 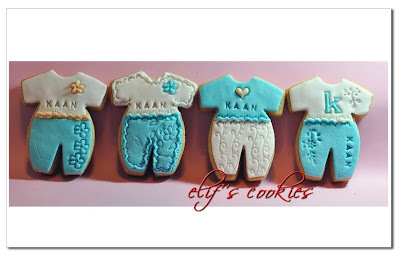 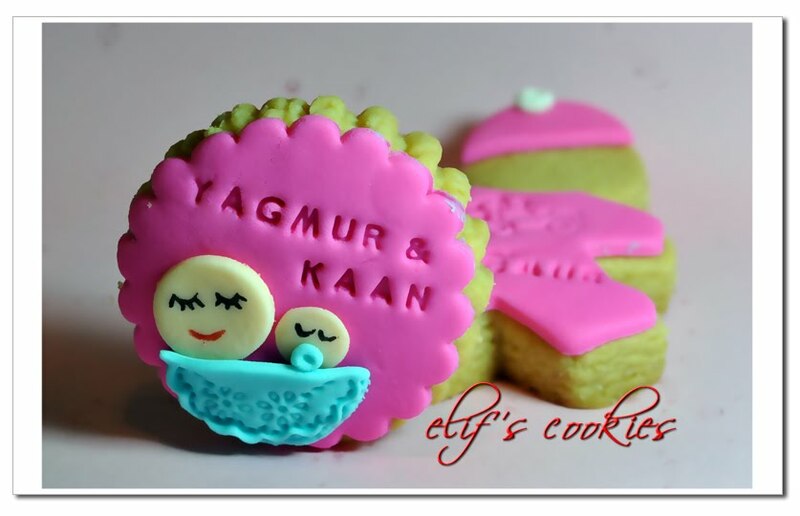 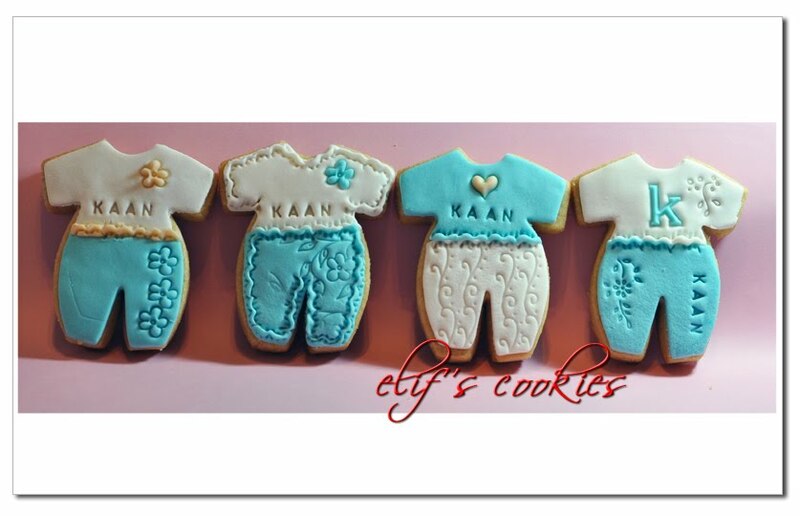 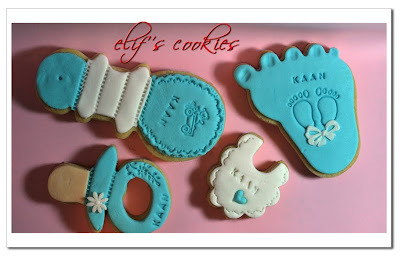 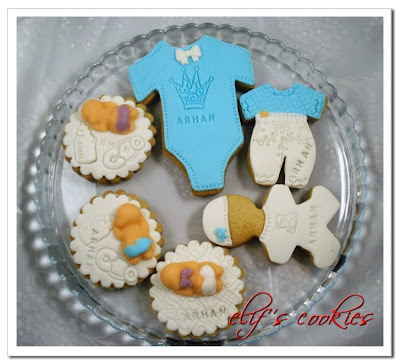 here is another set of baby cookies! The sleeping babies are the most preferred ones. 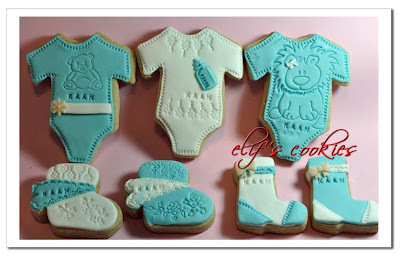 Time to time I agree to make cakes for some parties, but usually I tend to stay away as I already work full=t’me for another job. 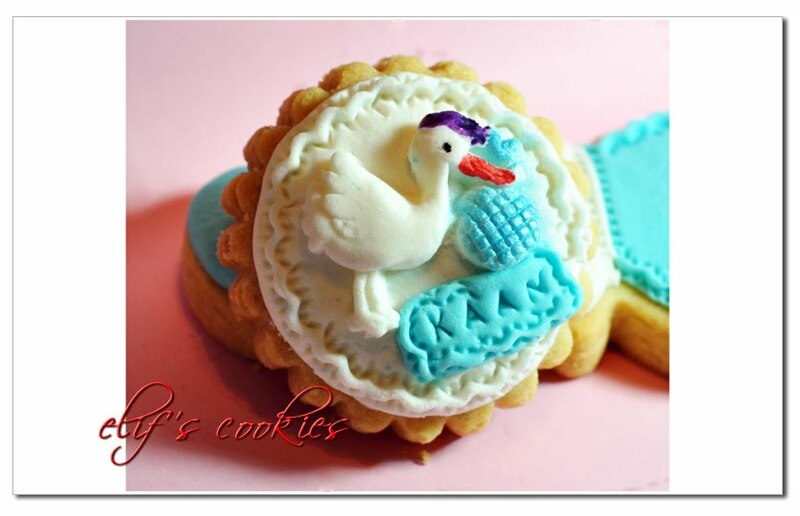 Cookies are therapy! 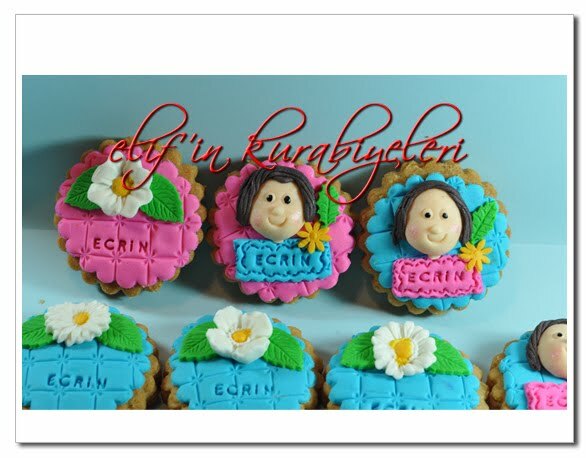 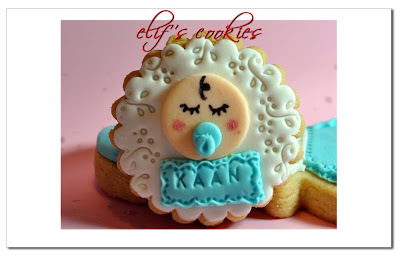 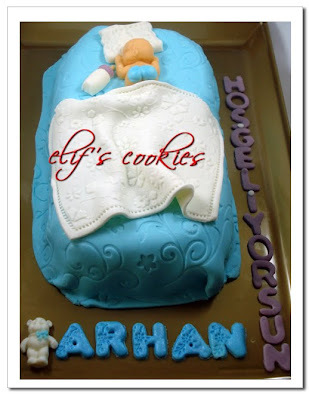 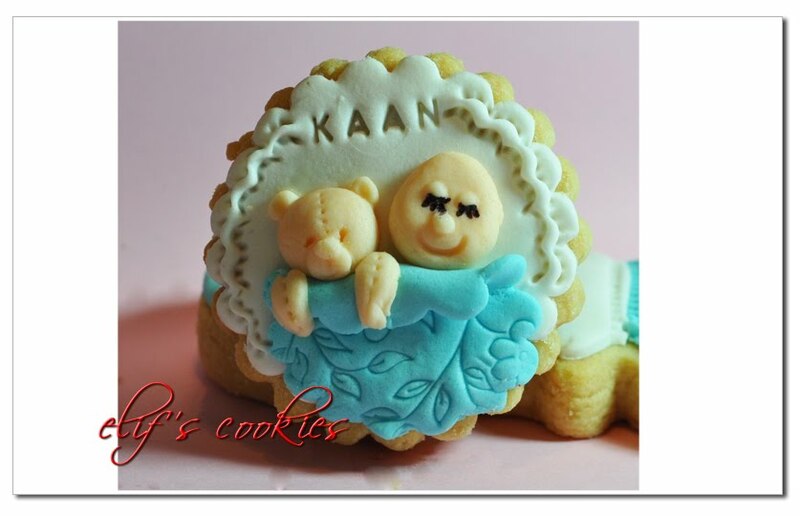 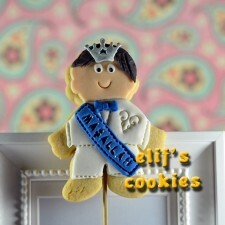 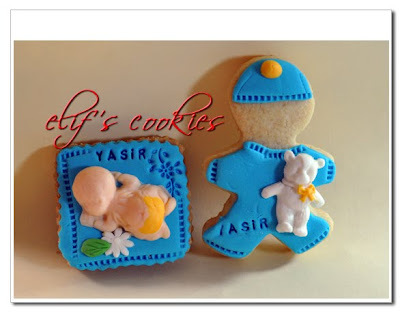 One of my favorite baby shower / welcome baby cookies.